Binnen de Fair, Green and Global alliantie steunt ActionAid maatschappelijke organisaties in Afrika. Daarbij wordt er actief gelobbyd voor de verandering van het (handels en investerings-) beleid van de Nederlandse overheid en de EU. Ook werkt ActionAid aan de ontwikkeling van alternatieve modellen, verantwoordelijkheid van bedrijfsleven (land en mijnbouw), biobrandstoffen beleid en fiscaal beleid. Both ENDS en ActionAid werken actief samen op het gebied van Nederlands beleid voor private sector ontwikkeling en financieel beleid. Beide organisaties zijn betrokken in het ontwikkelen van case studies en in directe beleidsbeïnvloeding activiteiten; de samenwerking versterkt deze activiteiten. Hoewel het recht op water, voedsel en een schone leefomgeving in internationale rechtssystemen is vastgelegd, worden deze rechten in veel landen op grote schaal geschonden. Vooral vrouwen kampen hiermee, omdat het veelal hun taak is om hun gezin te voeden en water te halen, maar ook omdat ze weinig te zeggen hebben over het gebruik van natuurlijke hulpbronnen. 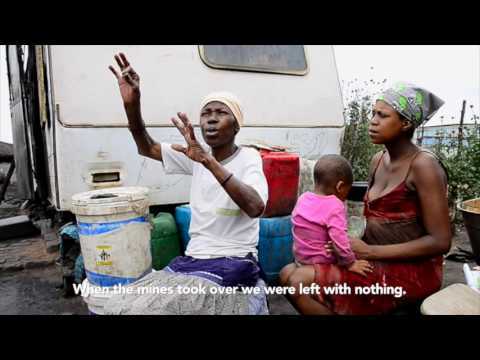 In this video we see Maria Mkhatswa, who is claiming the right of her people to have access to clean water, like they had years ago, when the coal mining industry had not yet polluted the whole area. 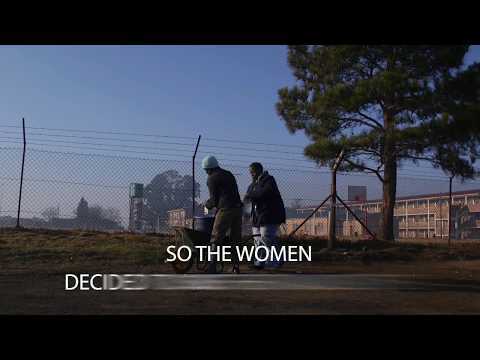 The three part series 'Reality of Mine' gives a voice to women affected by mining in India, Kenya and South Africa. With the support of international NGOs Both ENDS and ActionAid, they have begun to stand up for their rights. In this video, Trivinia Mwanga Mwamburi from Kenya takes you with in her fight to get the land back which was taken from her because of the expansion of large scale salt mines. The three part series 'Reality of Mine' gives a voice to women affected by mining in India, Kenya and South Africa. With the support of international NGOs Both ENDS and ActionAid, they have begun to stand up for their rights. 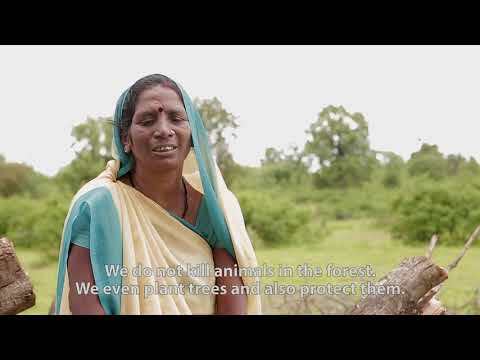 This short video takes you to Panna, India, where traditional adivasi women successfully oppose forced evictions. The three part series 'Reality of Mine' gives a voice to women affected by mining in India, Kenya and South Africa. With the support of international NGOs Both ENDS and ActionAid, they have begun to stand up for their rights. The population of the informal settlement Masakhane, South Africa is highly affected by the pollution and environmental damage caused by the the coal-fired Duvha power station. Before the mining and power station developments, families had access to and control over the land, even if they did not own it. Farming used to be the main source of livelihood. Today, mining companies and investors own most of the land, and as a direct consequence people have lost a lot of their farming and grazing land. 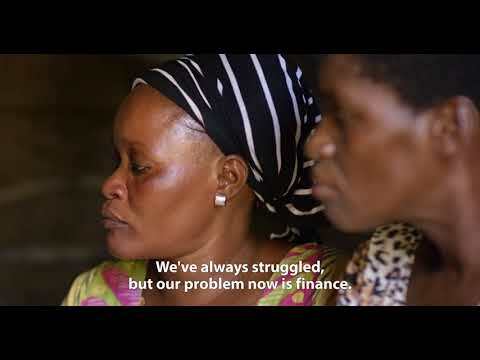 This video shows testimonies of victims and their efforts to turn the tide.